Hi everybody!!! My name is Brittany and I am 7 years young�'�|yup- I say 'young' because age is only a number, specially with me! I am an active kinda girl who doesn't let her disabilities get in the way of living �'�|I love to have fun and play, and being deaf and having cataracts doesn't hold me back one bit. I love car rides, going for walks, and I am housetrained too. 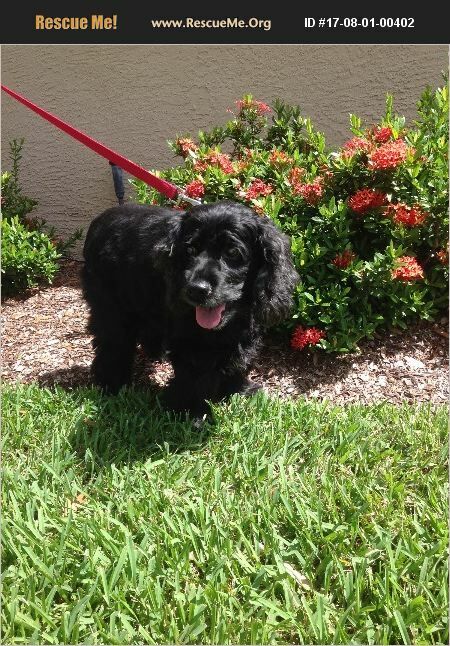 I would love a home where there is at least one other 4-legged furbaby and where my human would cover me with kisses---so if that sounds like your home and you'd like to meet me please fill out an application at www.floridacockerrescue.org and ask for Brittany�'�|I'm the one with the bubbly personality, good looks, and charm.